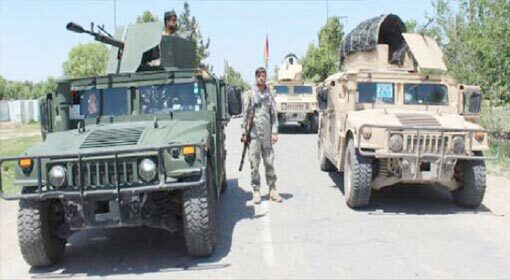 Kabul: 20 soldiers were killed in the Taliban attacks in Baghlan and Herat regions near capital Kabul. Following that, two people were killed in a suicide bomb attack in Kabul on Sunday. The Taliban attacks have intensified in Afghanistan over the last few months and these fresh attacks bear evidence to it. 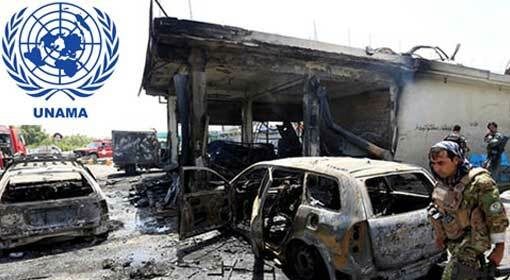 10 policemen were killed and many more injured in an attack in Baghlan on Saturday. 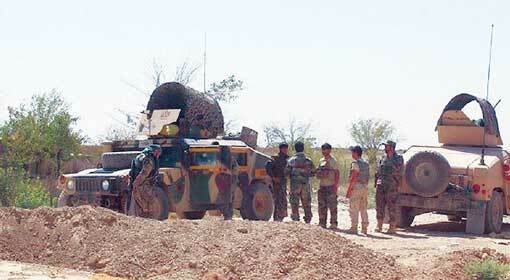 There were attacks on the military and police check posts in the Baghlan-E-Mazkari region on Saturday night. The security officials claimed that the Taliban have wrested control of 5 military posts and one police station. 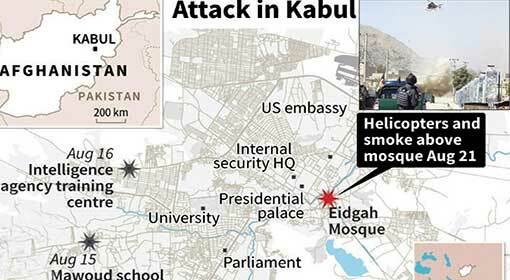 Subsequently, there was news of an attack by the Taliban in the Herat region, in which 9 soldiers were killed. 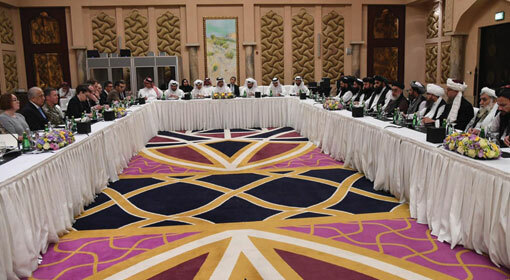 The local Governor informed that 10 Taliban terrorists were killed in the encounter. The conflict in Afghanistan seems to be intensifying since the last few months. The United States had started an aggressive campaign against the Taliban after US President Trump announced his policy regarding Afghanistan. 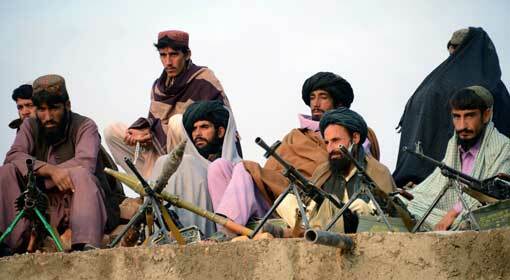 It is believed that the Taliban suffered major losses in the United States campaign. 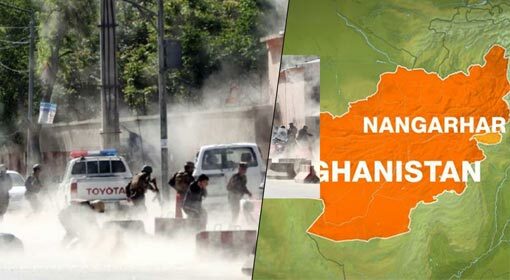 But, at the same time, it is evident from the developments over the last few days, that the Taliban have intensified attacks on the Afghan military. A suicide bomb attack was carried out at a function held in Kabul to commemorate the slain anti-Taliban leader, Ahmed Shah Masood. Two people have been killed along with the suicide bomber and 10 others have been injured. One other suicide bomber was killed in the encounter with security forces before this attack, informed the police spokesman. 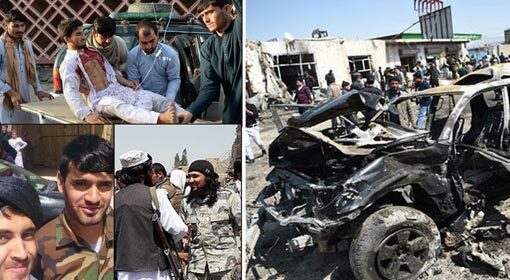 The United Nations’ report has also stated that there is a consistent increase in the attacks by terrorist organisations IS and Taliban, in Afghanistan. The number of people killed in terror attacks in the first six months of this year has crossed 1,600 and this is more than the figures of last year, said the United Nations’ report. 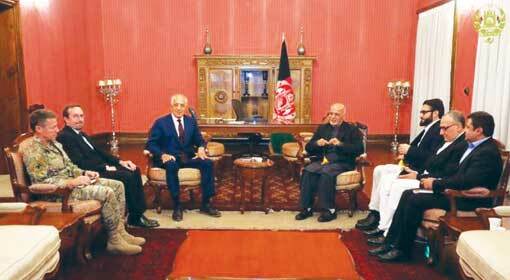 Meanwhile, a US daily has claimed that the United States is misleading its people regarding the problems faced and the campaigns carried out in Afghanistan.